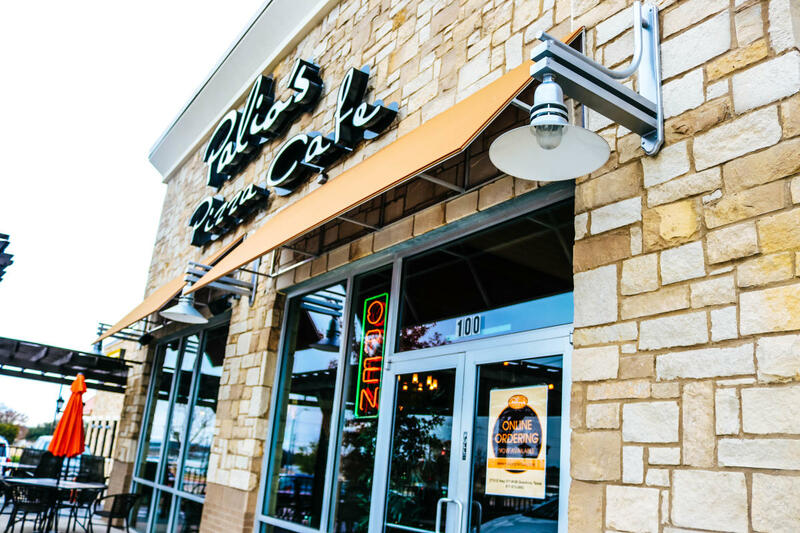 Palio's brings you the best gourmet pizza, salads and pastas with a deep commitment to our products, environment and hospitality. 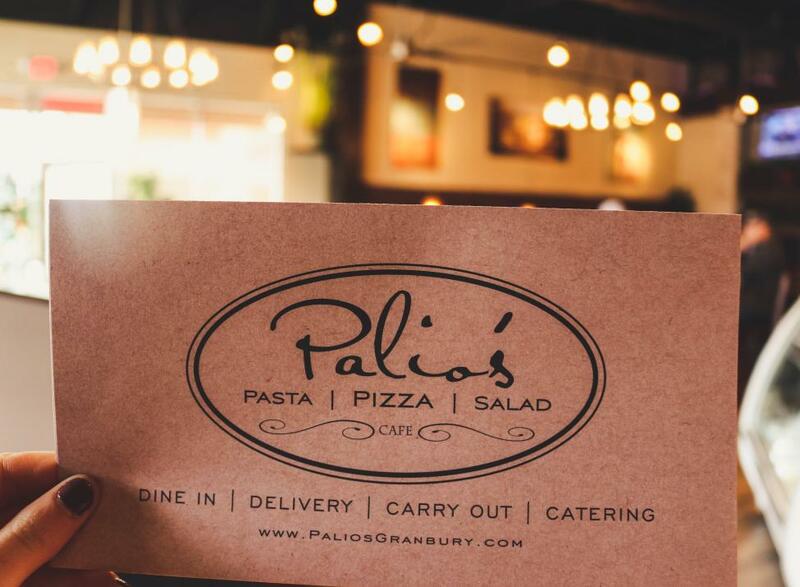 Palio's creates the perfect atmosphere - whether it is a business lunch, date or dinner with the family. 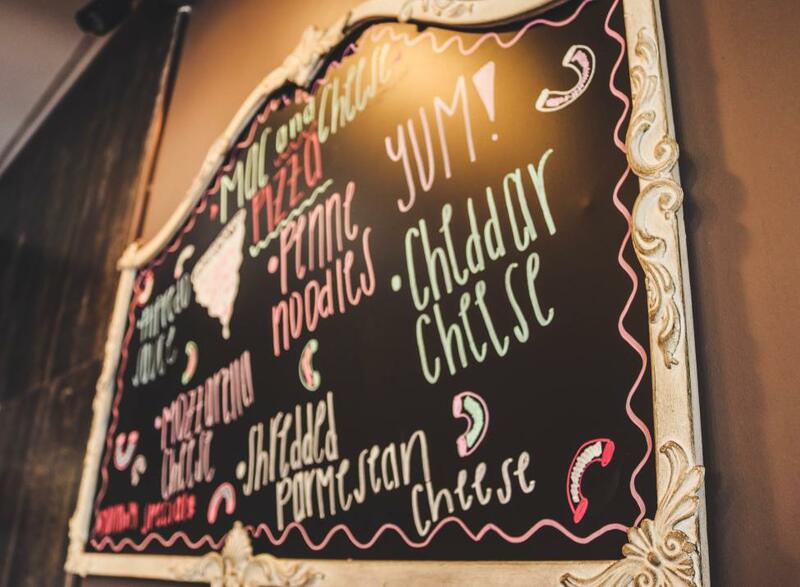 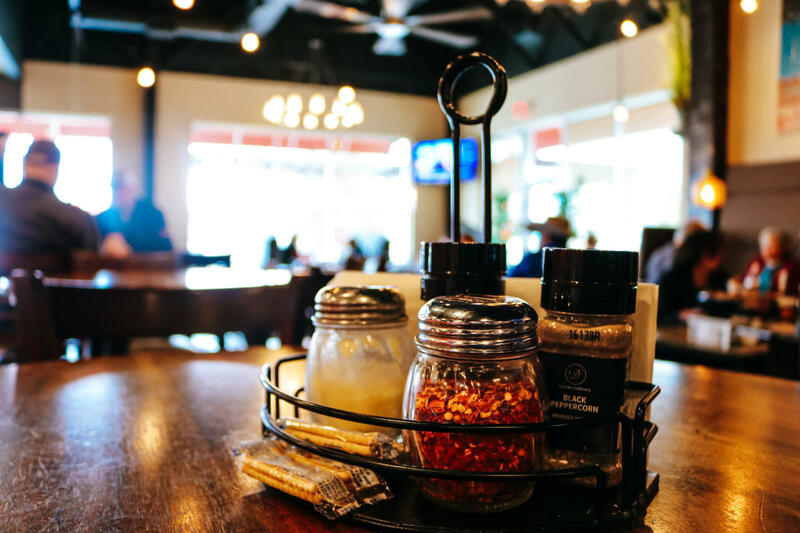 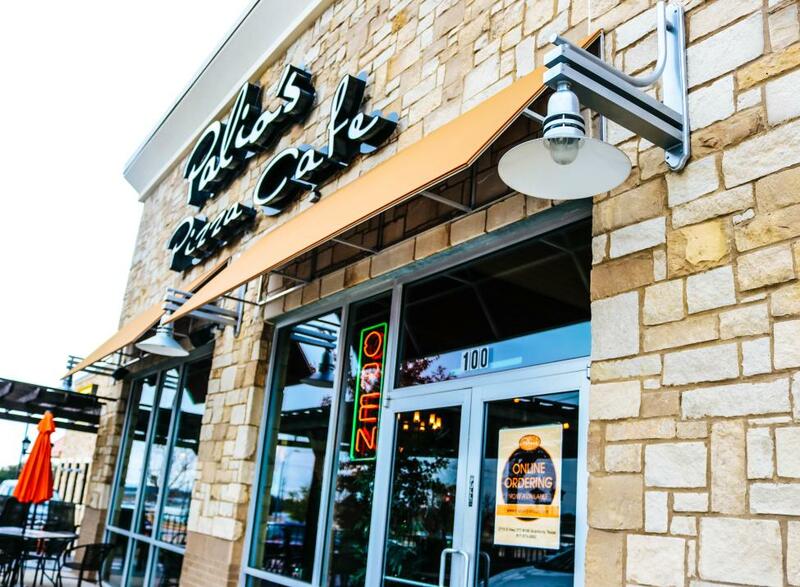 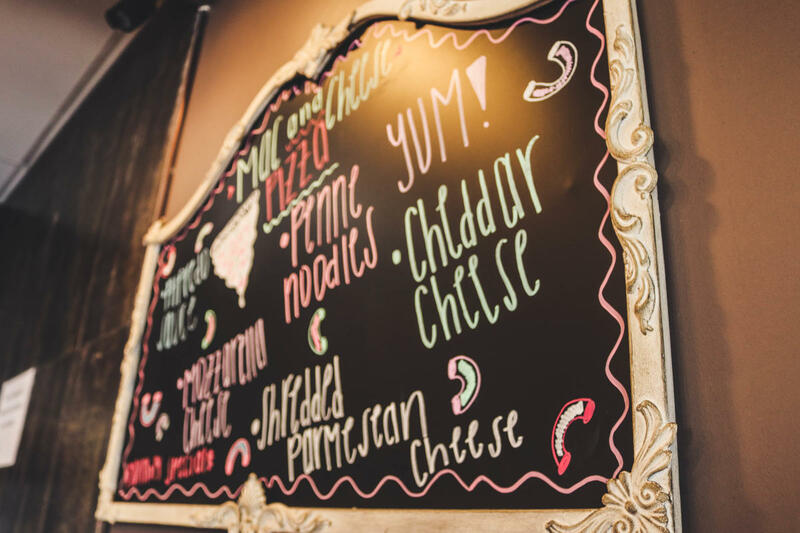 All Palio's Pizza Café restaurants are privately owned and family operated. 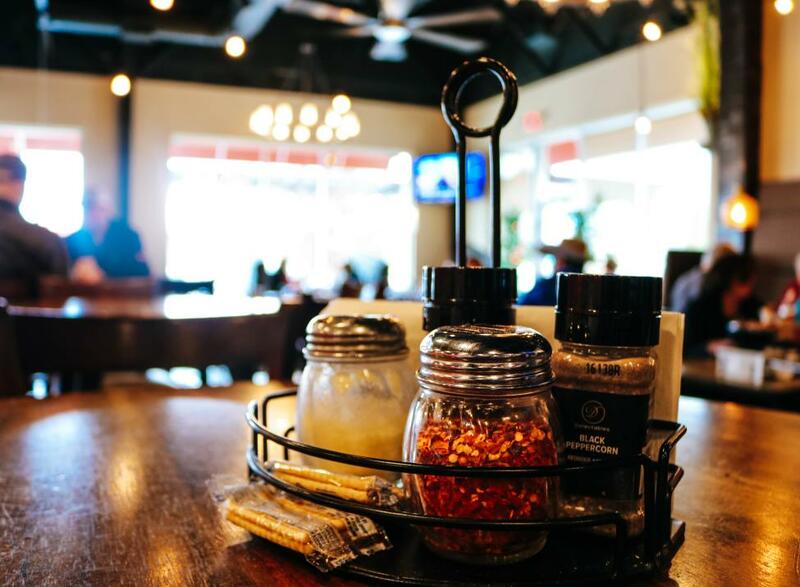 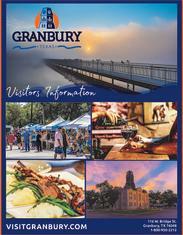 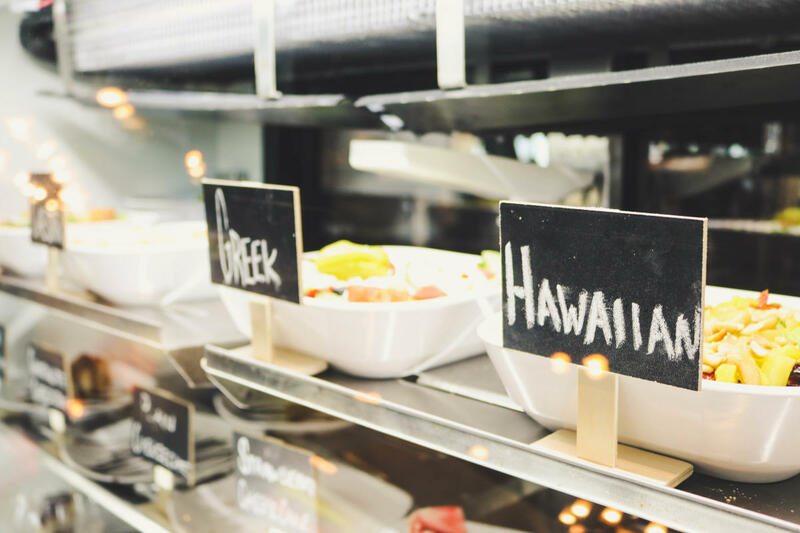 We take pride in our restaurants and strive to provide a quality product and exceptional service all in a uniquely warm and inviting atmosphere.